The Nashville Scene’s #HotChickenWeek is coming Jan 22-28! 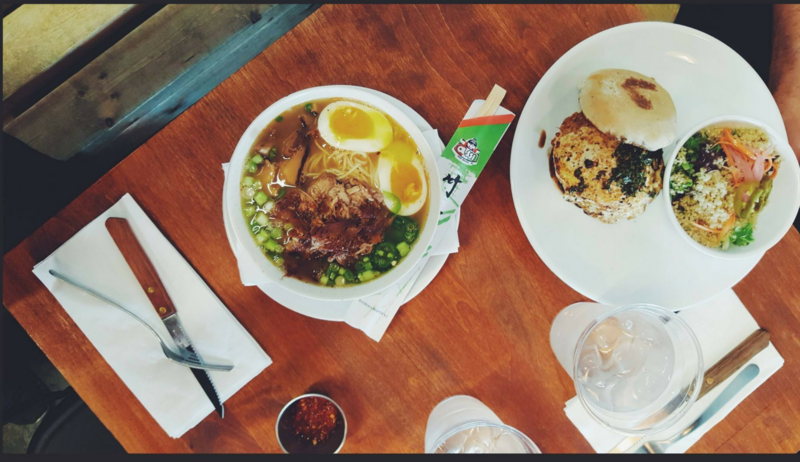 The Nashville Scene is hosting another stellar food competition. Their Hot Chicken Week was a hit last year, and we can’t wait for it again. 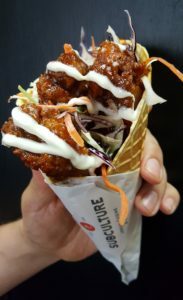 HOT CHICKEN IN A WAFFLE CONE! That’s right. House made waffle cone, our cool Asian Slaw, and our award winning Hot Chicken. And all next week it’ll be $5. Now- with a competition this size- there is bound to be some waits, and we may even run out. But we always promise to put at 1000% behind us to get the best to you.